At KORA Organics, we believe that there is Beauty in the Blend. Our formulations of pure ingredients rich in antioxidants, essential fatty acids and the purest essential oils are designed to work synergistically together to get the best results. 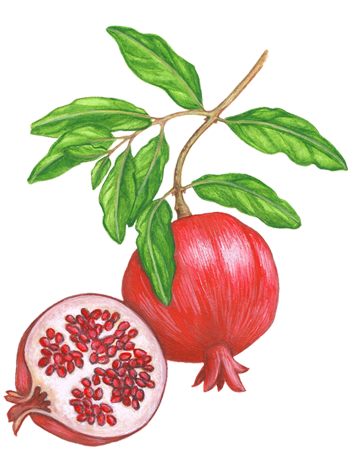 The efficacy in all our products comes from the organic nature of our ingredients. Organic is not only better for our health, well-being and the environment—it also produces more potent results. 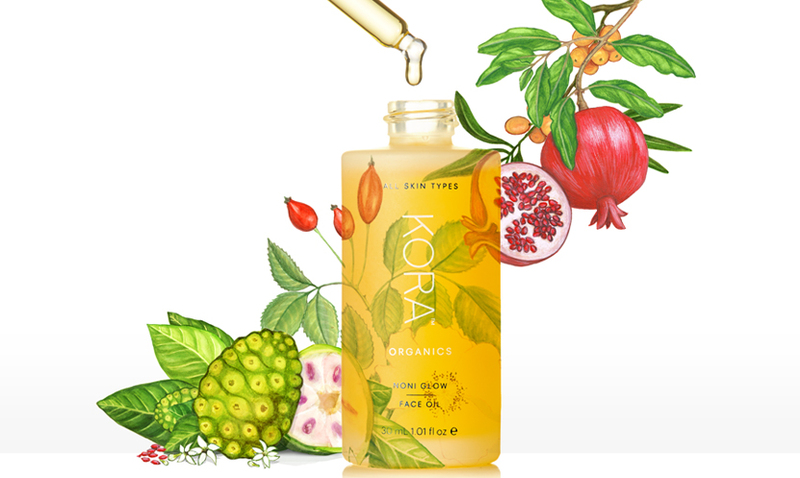 Discover the power of organic with our Noni Glow Face Oil. It’s both a powerful and delicate blend with rich sources of superior antioxidants and essential fatty acids. 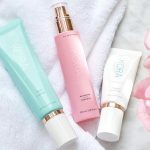 It’s transformative, anti-aging, super hydrating and also reparative with thanks to its potent blend of active ingredients: Rosehip Oil, Noni Fruit Extract, Pomegranate Oil and Sea Buckthorn Oil. 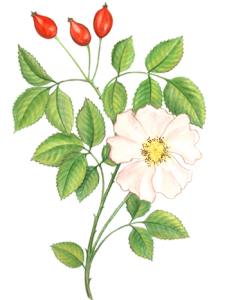 Rosehip Oil is abundant in antioxidants, essential fatty acids Omega 3 & 6, Vitamins A & C and anti-inflammatory properties. 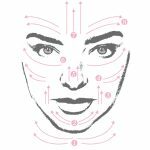 It helps soften the visual effects of sun damage, pigmentation, scarring and other environmental influences that lead to signs of aging. This nourishing oil, which is great for all skin types, assists in hydrating and rejuvenating your skin. 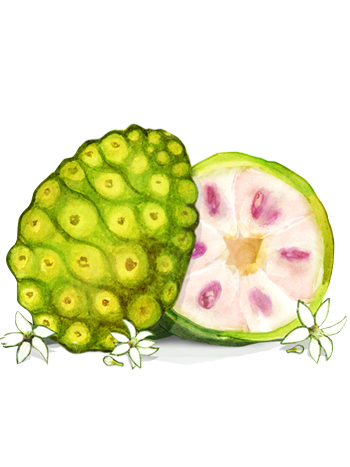 Native to the South Pacific Islands, Noni is a powerful superfood and antioxidant, containing more than 100 vitamins and minerals, including high amounts of Vitamins A and C. Revered for its rejuvenating properties, Noni helps to protect your skin from environmental damage caused by free radicals. 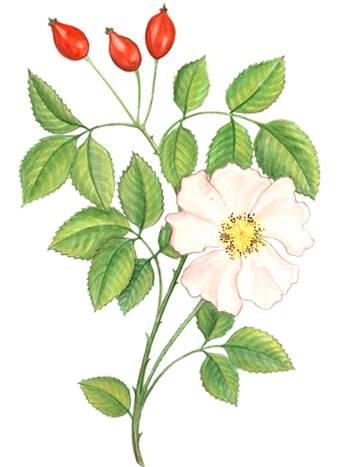 Super nourishing it helps to soften and replenish your skin’s texture. 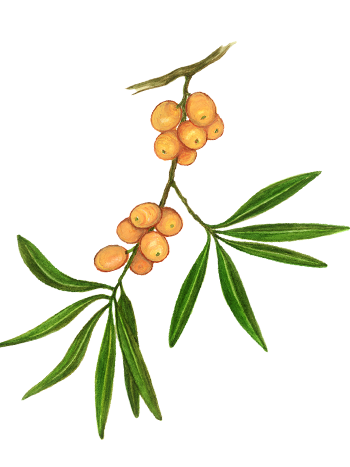 It is also valued for its anti-aging and anti-inflammatory wellness benefits. 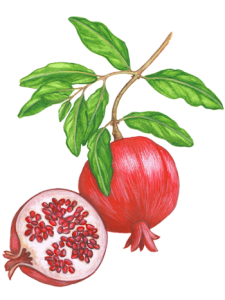 Delivering deep moisture to improve your skins protective barrier, Pomegranate is rich in amino acids, antioxidants and Vitamin C. It assists in promoting a younger, more radiant looking appearance. 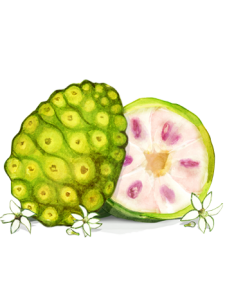 This super fruit also helps protect against environmental stressors, such as free radical damage. 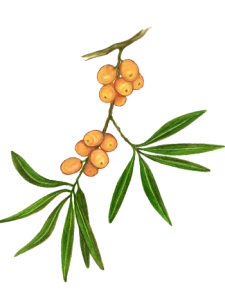 Sea Buckthorn Oil contains antioxidants, Vitamins C and E, Omega-7 fatty acids and carotenoids. It helps repair the appearance of damaged skin, soothes irritation & inflammation and softens the appearance of scars & blemishes. This deeply hydrating and nourishing oil reduces the appearance of fine lines, wrinkles and slackened skin. We have had great results from the efficacy of these blends too. 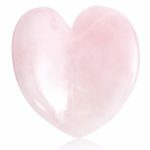 All our products are energized with Rose Quartz too, a crystal believed to carry a soothing energy to encourage love and acceptance of ourselves & others. 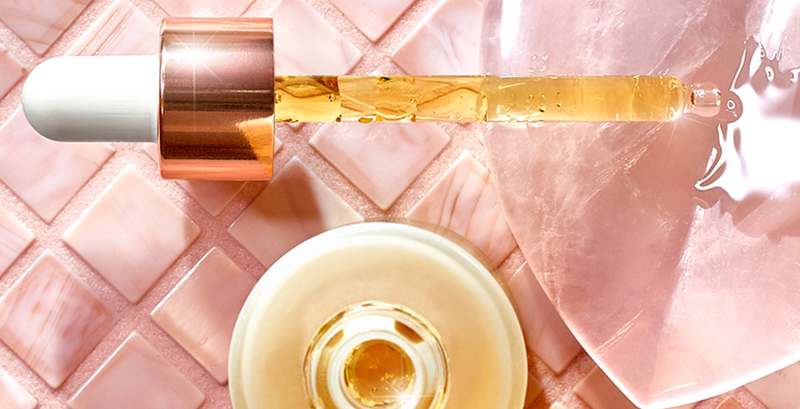 By energizing our products with Rose Quartz crystal, we infuse the vibration of love into KORA Organics and onto you.